The exciting, sassy and happening Aloft Kuala Lumpur Sentral. Conveniently located in the new business hub of Kuala Lumpur. 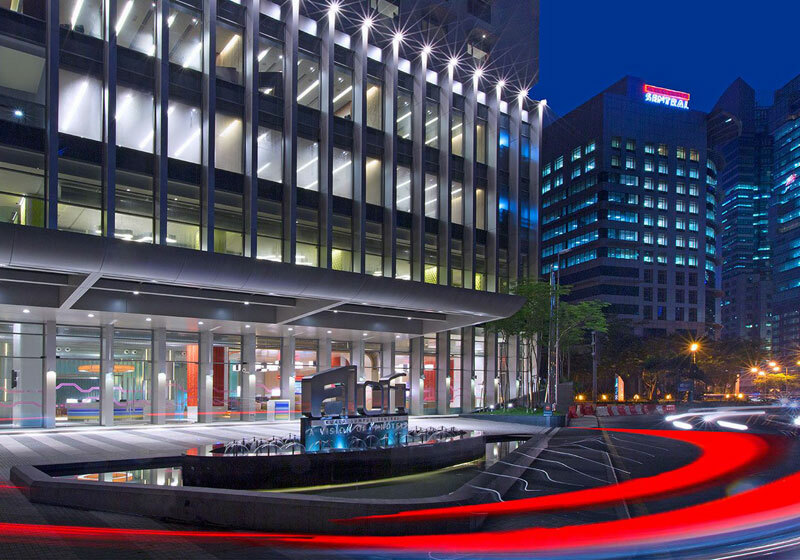 Aloft Kuala Lumpur Sentral is home to 482 rooms & suites, multiple meeting rooms, ballrooms, restaurants, happening bars and only steps away from KL Sentral station, the largest transport hub in South East Asia. Short Description: Aloft Kuala Lumpur Sentral is home to 482 rooms & suites, multiple meeting rooms, ballrooms, restaurants, happening bars and only steps away from KL Sentral station, the largest transport hub in South East Asia.